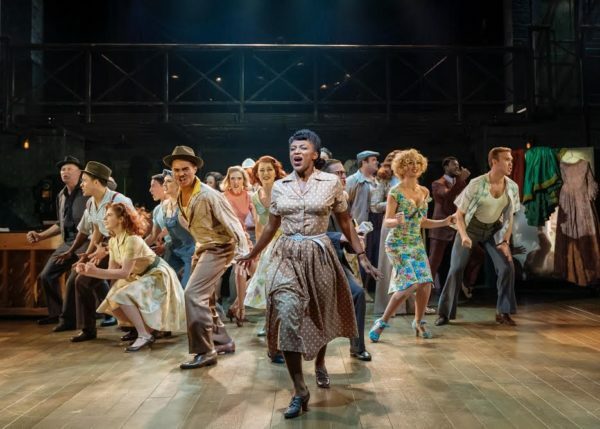 Raising the roof: John Murphy reviews Sheffield Crucible’s slick and spectacular production of the Cole Porter classic. 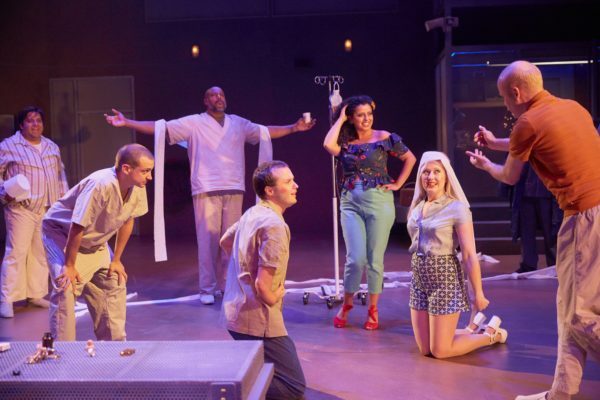 Pertinent and unsettling: John Murphy reviews a stage adaptation of Ken Kesey’s novel. 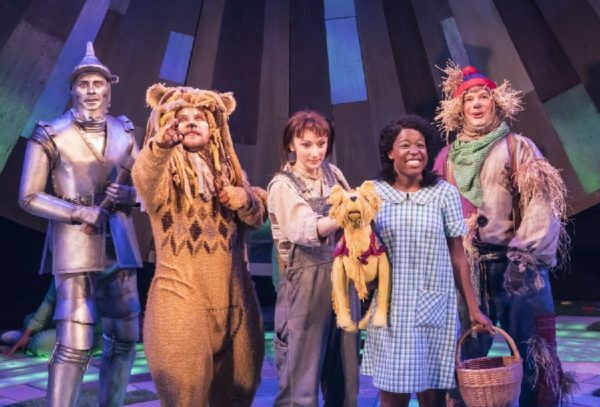 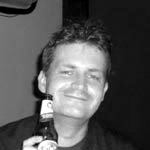 We’re not in Sheffield anymore: Robert Hastie’s first Christmas musical in Sheffield whisks audiences off to Oz. 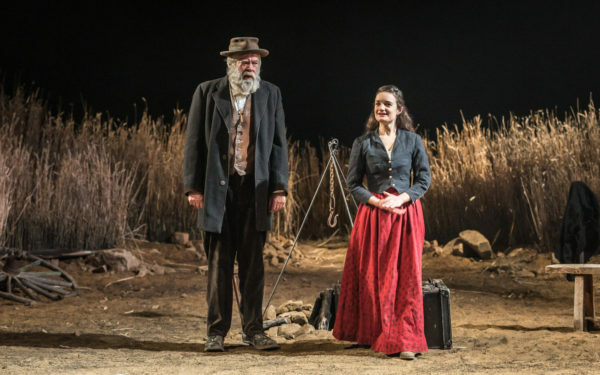 “It’s impossible not to be drawn into the atmosphere”: John Murphy reviews Sam Yates’ revival of Eugene O’Neill’s classic tragedy at Sheffield’s Crucible Theatre. 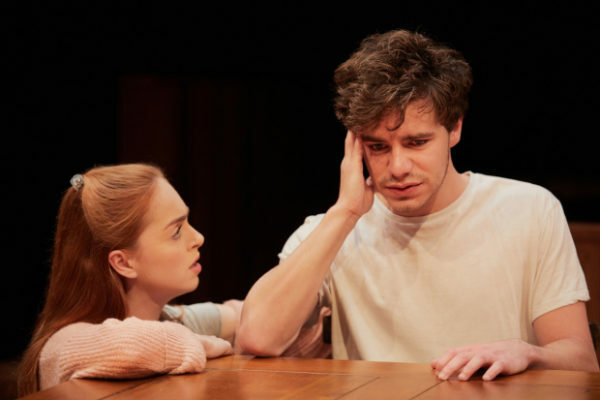 Communication breakdown: John Murphy reviews Sheffield Crucible’s revival of Nina Raine’s Olivier-nominated 2010 play. 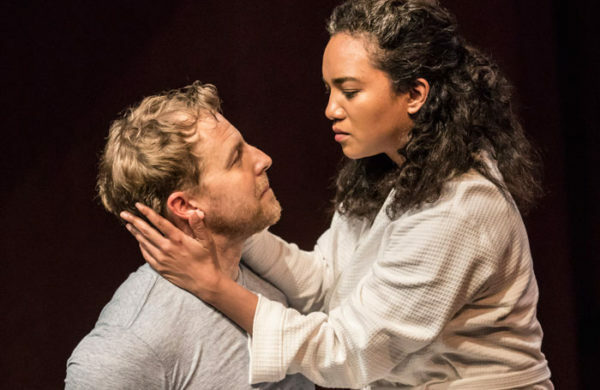 The best sort of Shakespeare production: Robert Hastie’s debut production as artistic director of Sheffield Theatres gives off all the right signals, says an excited John Murphy. 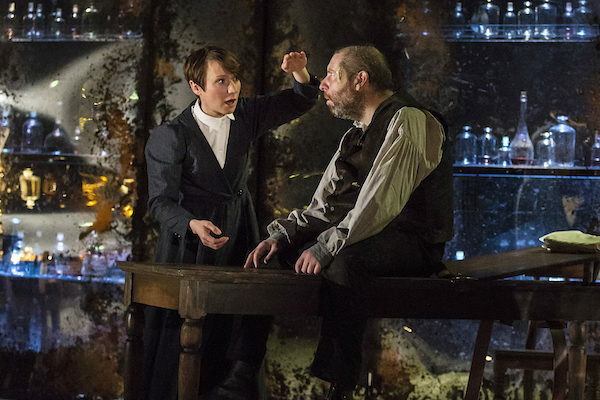 Sumptuous and suitably gothic: John Murphy reviews Selma Dimitrijevic’s adaptation of Mary Shelley. 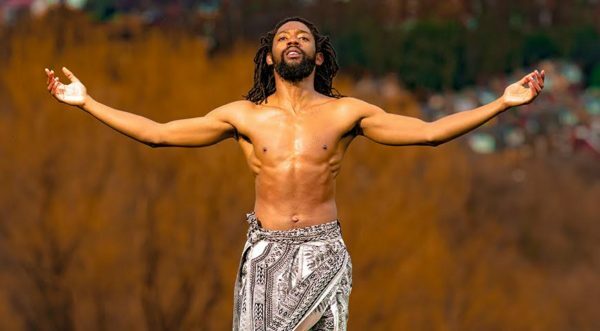 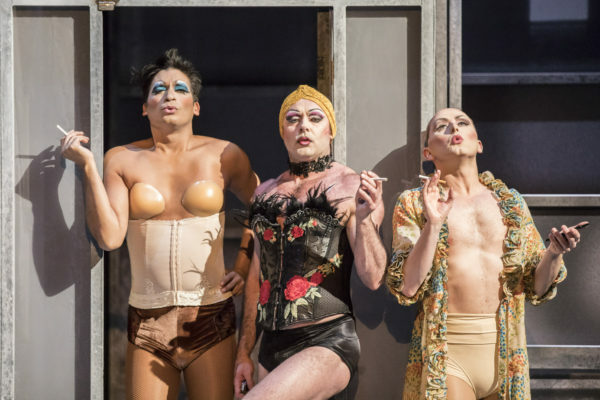 With a swagger as irresistible as its titular hero: John Murphy reviews the new musical inspired by the television programme Drag Queen At 16. 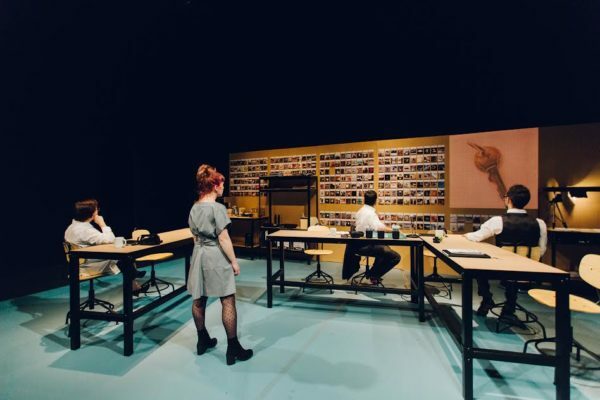 A powerful study of class politics that remains as relevant as ever: John Murphy reviews Day One Theatre’s production of Patrick Marber’s reimagining of Strindberg. 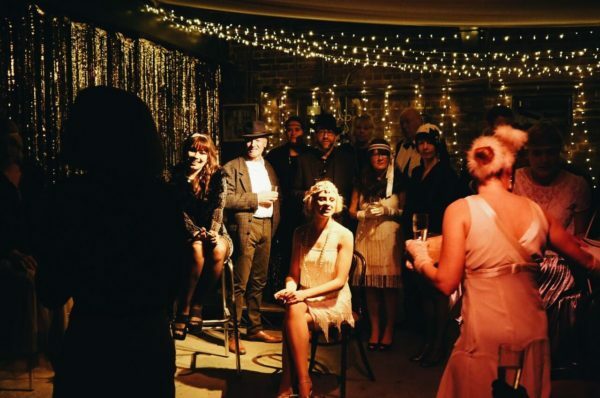 Choose your own adventure: John Murphy reviews the Sheffield version of the Guide of Misrule’s immersive Great Gatsby. 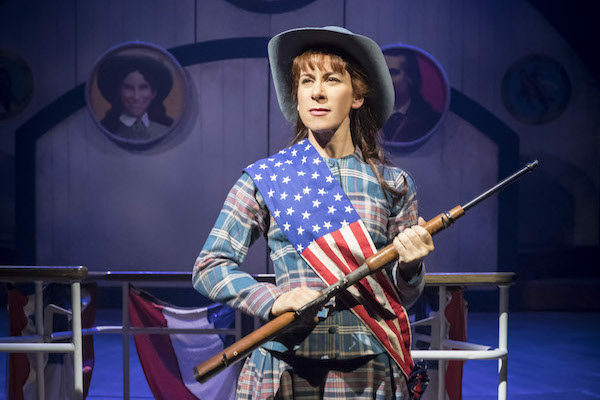 John Murphy reviews the show that continues Sheffield’s tradition of providing a quality musical in time for Christmas. 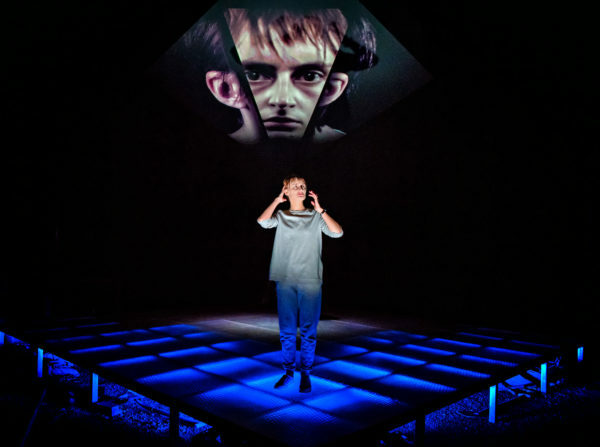 John Murphy reviews the production of Villette introducing new audiences to Yorkshire’s most famous siblings. 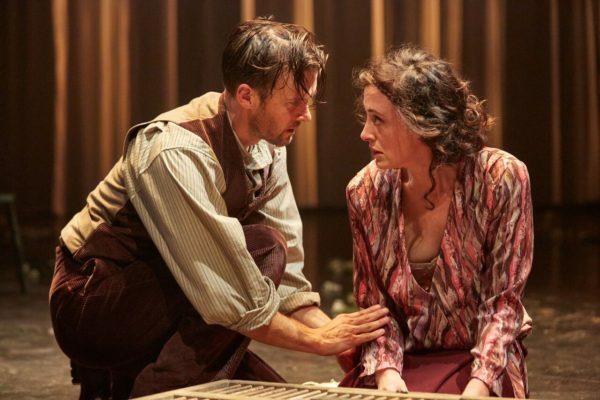 In need of some theatrical Viagra: John Murphy reviews Philip Breen’s adaptation of this DH Lawrence classic.